In celebration of March being Intellectual Disability Awareness Month, the 23rd Annual My City, My Place Brighter Futures Awards ceremony celebrates the accomplishments of those who have committed their lives to supporting people with an intellectual disability but are not necessarily in a paid position to do so. By nominating models of excellence, compassion, commitment, growth and achievement, we highlight the commitment of those individuals from all walks of life including but not limited to neighbors, people with disabilities, teachers, friends, family, employers, co-workers, spiritual leaders, civic groups/organizations, self-advocates, medical professionals, business men and women who are not employed by various agencies who have supporting people with intellectual disabilities. All nominees will be recognized but there will only be one winner in each category. 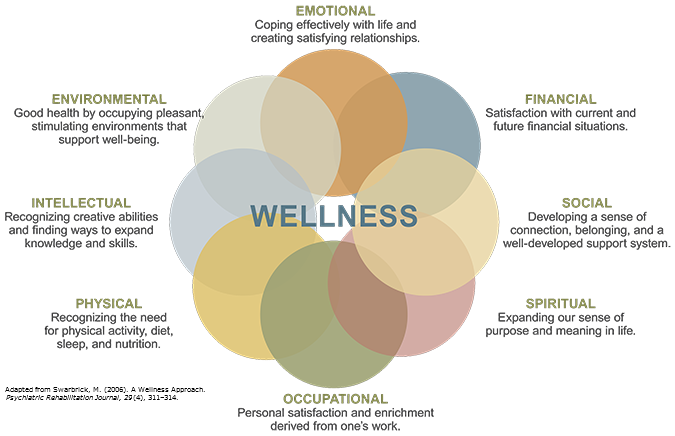 The categories represent the Eight Dimensions of Wellness: Emotional, Financial, Social, Spiritual, Occupational, Physical, Intellectual and Environmental. The winners of the awards exemplify the mission of Intellectual disAbility Services (IDS): choice in everyday lives, meaningful personal relationships with friends, family and neighbors, presence and participation in community and dignity and respect as valued citizens in Philadelphia. The day-long event celebrates and acknowledges all nominees of the Annual Brighter Futures Awards and will feature Expanding Wellness in Our Community Expo, Panel Presentation, Break-Out Sessions and the Annual Awards Luncheon. For more information about this year’s event, click here. –Contributed by Wendy Williams, MSW, Public Awareness and ChildFind Coordinator, Intellectual disAbility Services in collaboration with Liz Brown, Vision for Equality, Inc. Member of The Philadelphia Intellectual disAbility Services Public Awareness Committee. Next PostTRANSFORMATION: See it. Believe it.